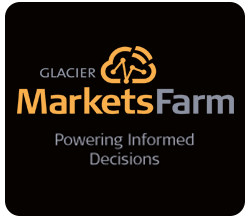 WINNIPEG, MB.—Glacier Media (GVC: TSE) announced today that it will assume management of the Farm Forum Event, a popular ag educational event that has been attracting farmers and key industry players for two decades. Trimble began hosting the event with the purchase of the agronomic consulting company Agri-Trend Inc. in 2016. 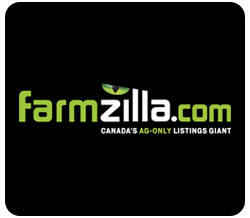 Agri-Trend founded the Farm Forum Event 20 years ago and has been hosting the event in Western Canadian cities on an annual basis. 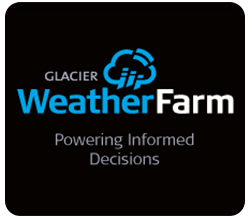 Glacier FarmMedia will handle future operations of the event, which will be held this year December 4-6 in Calgary, with Trimble remaining as a presenting sponsor and strong supporter. 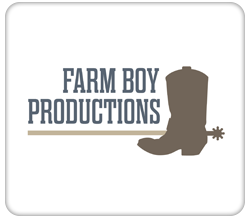 The Farm Forum Event will be managed by the expert event team who organize Ag in Motion and Canada’s Outdoor Farm Show, which attract over 30,000 and over 40,000 attendees respectively. Farmtario, a new source of news for Ontario farmers, was launched today at the London Farm Show. 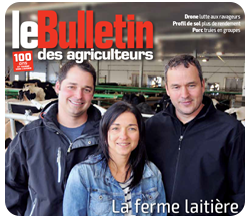 As the newest member of Glacier FarmMedia’s family of publications, Farmtario delivers a local perspective on Ontario agriculture, with the same commitment to quality Glacier FarmMedia applies to all of its publications and enterprises. 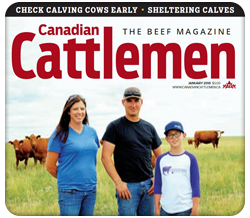 Glacier FarmMedia brands include The Western Producer, Canada’s Outdoor Farm Show, AgDealer, Country Guide, Grainews and Canadian Cattlemen Magazine. 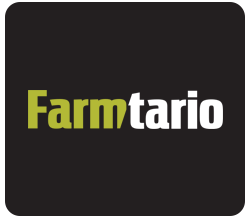 Farmers can access their Farmtario news online or through their mobile phones any time they like. 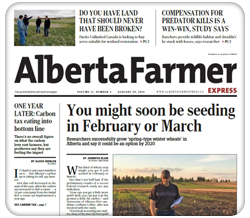 They’ll also find it in their mailboxes on a biweekly basis beginning the week of April 30th. 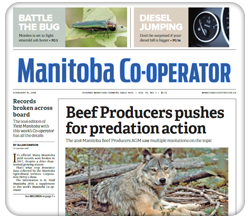 “While many farmers still like to read a farm newspaper, we also know online sources are increasingly popular and in fact, necessary for staying up to date in this rapidly changing world,” said Farmtario editor John Greig. 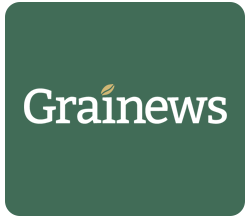 Greig, a seasoned journalist with an in-depth understanding of Ontario agriculture, leads an editorial team committed to providing a comprehensive package of timely news and analysis, production insights and technology developments that support informed decision-making on the farm. 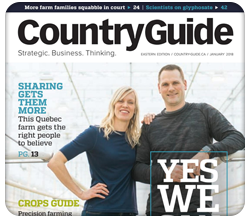 He has the backing of Canada’s largest agricultural publisher with its network of 50 journalists focused on agriculture, a combination that adds to the depth Farmtario can provide on issues of importance to farmers. 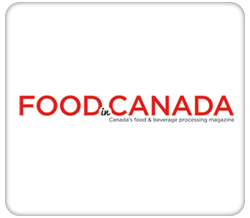 “We see a bright future for Ontario agriculture and we’re proud to announce Farmtario will be part of it,” said Glacier FarmMedia president Bob Willcox. 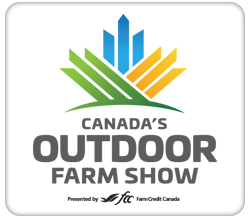 A major new demonstration-focused outdoor farm show, Western Canada’s first, has been announced for this July 21-23 near Saskatoon. 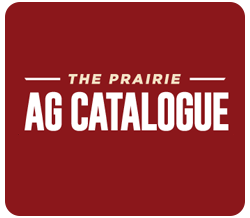 The show, called Ag in Motion, will be held annually in July on 320 acres on Highway 16 near Langham, Saskatchewan. 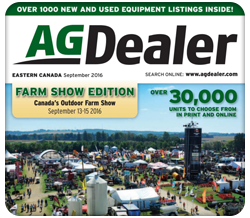 Ag in Motion will be operated by Glacier FarmMedia, Canada’s largest farm publisher and owner of Canada’s Outdoor Farm Show, the country’s largest outdoor farm show held every year near Woodstock, Ontario. 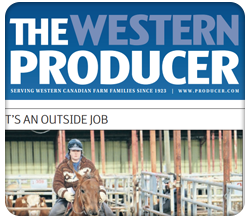 Rob O’Connor, formerly manager of Canada’s Farm Progress Show in Regina and manager of Manitoba’s Provincial Exhibition in Brandon, has been hired as show director. 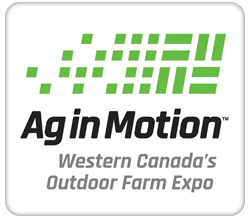 O’Connor says Ag in Motion will be the first show in Western Canada where companies can demonstrate machinery, seed and crop protection products to their customers, in an outdoor setting. 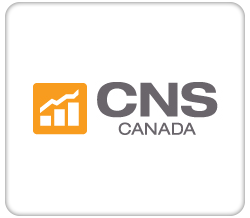 O’Connor says several major company exhibitors have already signed up for Ag in Motion, which will be able to take advantage of the management resources of Canada’s Outdoor Farm Show. 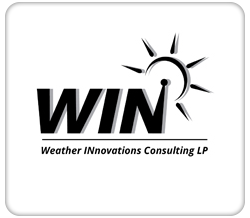 “Their expertise and track record of producing a high quality, professional outdoor show will be very useful in helping us prepare this new event,” O’Connor says. 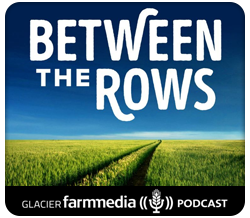 Jonathon Kennedy, president and CEO of Glacier Media, says the new show is an ideal complement to its successful agricultural division Glacier FarmMedia, which includes Western Producer, Manitoba Co-operator, Grainews, Country Guide, Alberta Farmer Express and Le Bulletin des agriculteurs, as well as Canada’s Outdoor Farm Show.